LED lighting, which uses colored LED RGB and RGBW tapes is a very effective way to light the rooms and create an interesting light arrangement. Colorful LED strips are a solution for people who want to change the interior quickly. LED RGB and RGBW tapes allow you to change the color of the light and match the color to the mood, mood or season. High quality LED strips guarantee long-term use and satisfaction with the purchase. 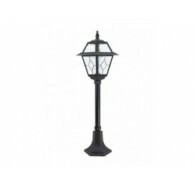 Installation of this type of lighting is very simple - practically anyone can do it. For this reason, it is one of the most functional lighting systems available on the market. You can successfully use them in many places - they are installed in living rooms, bathrooms or bedrooms. For the proper functioning of LED RGB and RGBW tapes, an LED driver and driver are required, which are available in our store. 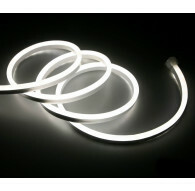 LED Strip RGB, RGBW There are 3 products.